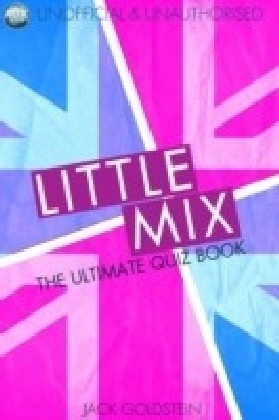 This excellent quiz book contains 120 questions (and answers!) 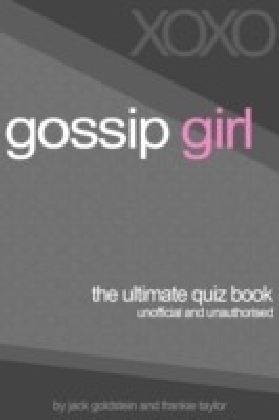 to test the knowledge of any Gossip Girl fan. From questions even a casual viewer should know all the way through to trivia that would test Serena herself, this is a fantastic way to enjoy the girls (and boys!) of the Upper East Side even more. With sections on the characters, episodes, and the series in general, this is an important addition to any fan's bookshelf!